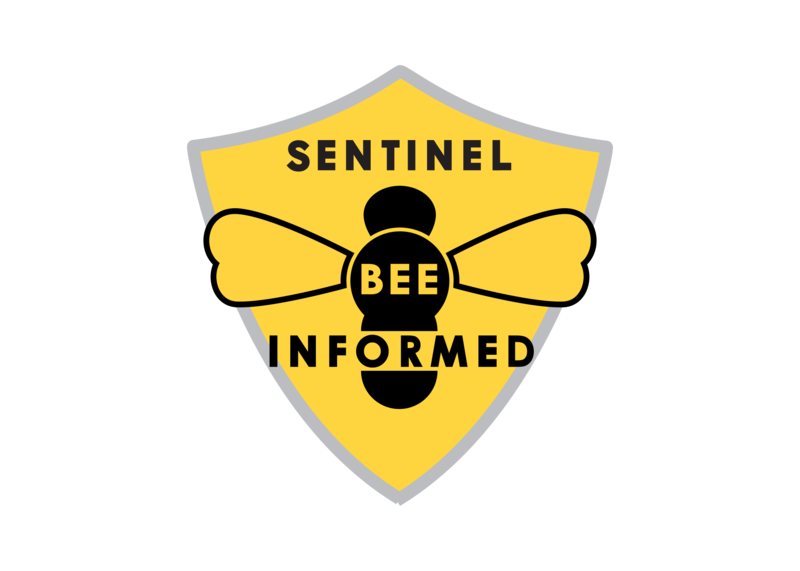 Yemen’s beekeepers risk air strikes and land mines as they traverse the country’s valleys, transporting their hives on pick-up trucks to produce some of the world’s finest honey. 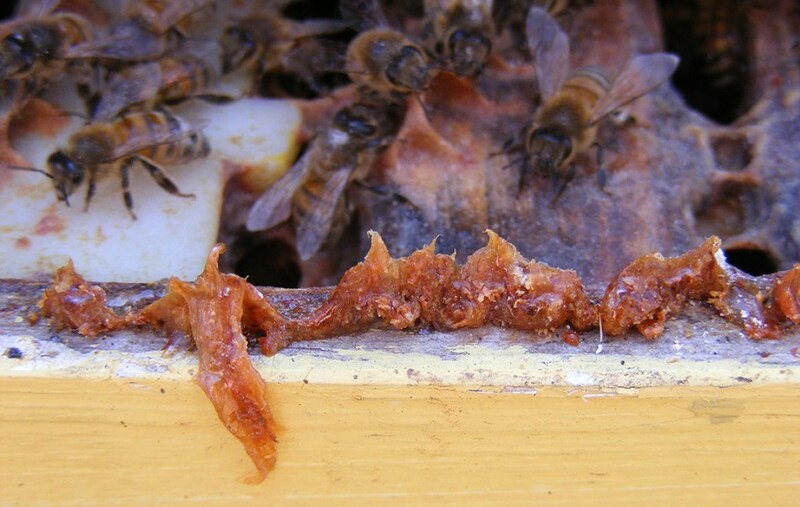 “Before the war…we produced large quantities of honey. 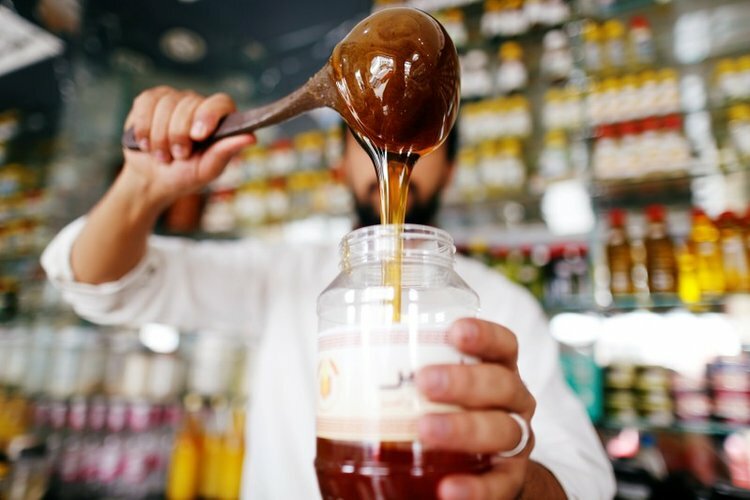 [But now] honey farmers who move their private farms at night sometimes get hit by mistake,” said Faris al-Howry, who owns one of the main honey stores in the capital Sanaa. There is only one outlet – to Saudi Arabia, so all exports must flow through there, said Abdullah. “Sales are down 75 percent…There is no income, no salaries and no spending,” he said in the store, where boxes of honeycomb are on display on the counter. 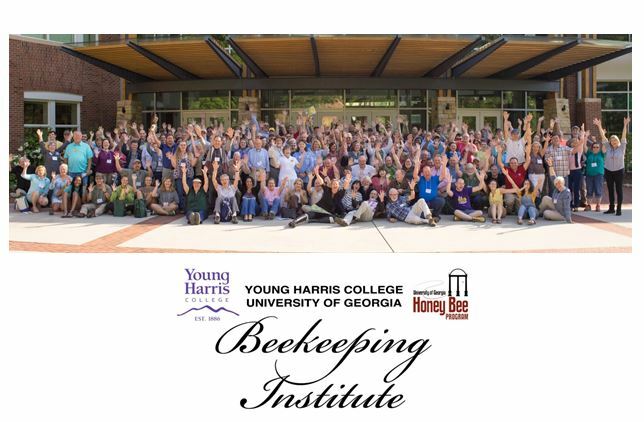 Previous articleCATCH THE BUZZ – Be the Best Beekeeper says Mother Earth News!